“The EIA also does not analyze the ways in which these communities currently use water, wood and other natural resources, or how they grow crops and their traditional land usage, and how these could be affected by the mining project”, the study says. 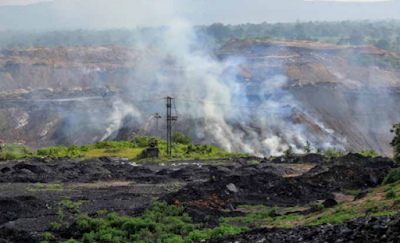 In Kusmunda, which one of India’s largest coal mines, covering about 2,382 hectares (ha), the proposal for expansion – involving the acquisition of additional 1,051 ha land in the five villages (Amgaon, Churail, Khodri, Khairbawna and Gevra), where 13,000 people live – was published through “a notification in the official government gazette”, which was not made public. While the government did invite objections to be submitted within 30 days, the notice was “pasted on the wall of the office of the panchayat, and people did not come to know anything about it”, the study quotes an adivasi as saying. 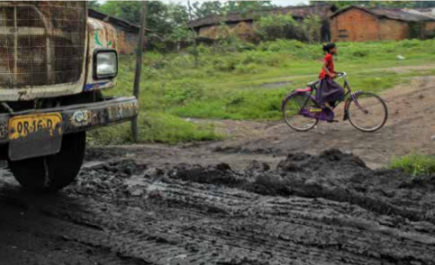 Meanwhile, the Ministry of Coal's plan to acquire land in the five affected villages remains a suspense.